I read this article and found it very interesting, thought it might be something for you. The article is called ‘SkipTo” accessible navigation continues to take EngagementHQ beyond WCAG 2.0 compliance and is located at https://www.bangthetable.com/blog/accessible-navigation/. As part of our regular EngagementHQ maintenance we check that all elements and features are accessible to visitors who cannot use a mouse because of visual impairment or physical disability. We take accessibility very seriously and besides complying with WCAG 2.0 standards, we are always looking for innovative new ways to make EngagementHQ even more accessible. You can already see this in the Ideas, our online ideation tool, where a visitor can navigate from one idea to the next by pressing the left and right arrow and press L to like an idea. Our newest, innovative accessibility feature was developed to help visitors navigate all pages with ease. It is a navigation menu that allows the visitor to skip past the less important header links straight into the various headings of a page. Want to try it out yourself? Go to any site and wait for it to fully load. Press the ‘tab’ key and note the ‘SkipTo’ appear in the top left, press enter again to open it. You will see the navigation menu open up and you can then select the link or part of the site you want to move to by repeatedly pressing ‘tab’ and finally ‘enter’ to move to that part. Hitting enter again will open the link, if the heading is a link. 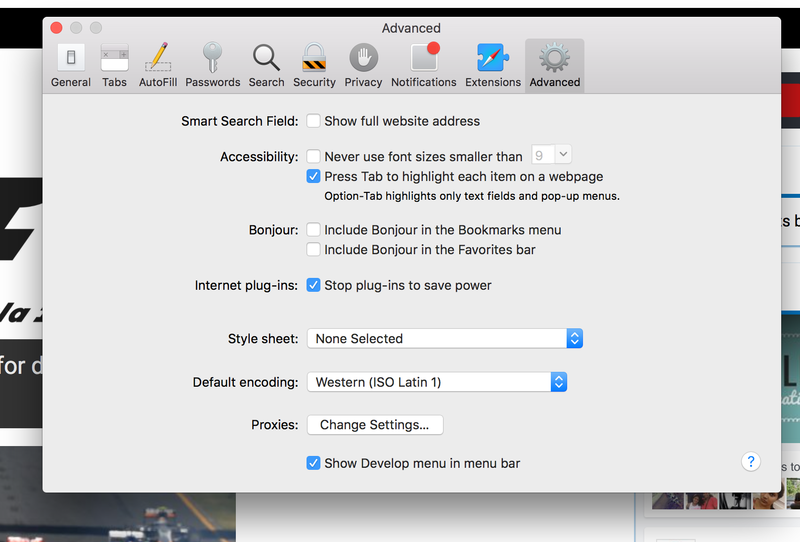 If you are using Safari and this feature does not work for you, try enabling the “Press Tab to highlight each item on a webpage’ option in your settings.